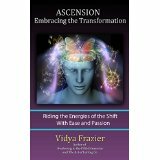 As an author, energy healer, and licensed transpersonal psychotherapist, Vidya has had a passion for exploring the phenomenon called the spiritual journey for over forty-five years. Along with experiencing her own journey, she has also closely studied it, as well as those of her friends, colleagues, clients, and students. In addition, she has studied with many spiritual teachers from both western and eastern traditions and learned about spiritual journeys from those perspectives. In 1993, Vidya experienced a profound spiritual awakening. Two years later, she felt called to India to visit the spiritual master, Papaji, who validated her experience and encouraged her to use it to assist others in her work. Upon returning to the U.S, she began focusing on a specific pathway to inner freedom, based on the precept of letting go of ego identification, and eventually published a book, The Art of Letting Go – A Pathway to Inner Freedom. She began offering individual sessions, groups and workshops based on this book. In 2007, Vidya was invited to attend the Oneness University in India and was initiated as a Oneness Blessing Facilitator. 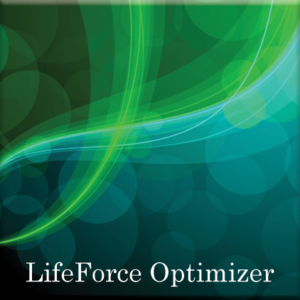 A few years later, she studied with Quantum Healer Dell Morris for three years, and now offers Quantum Healings herself. She has also completed the course of Mastering Alchemy offered by Jim Self. 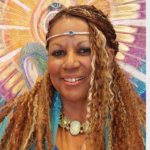 The present focus in her work is helping people to see the spiritual nature of these “transitional” times we are currently living in –– times of shifting to the Fifth Dimension. 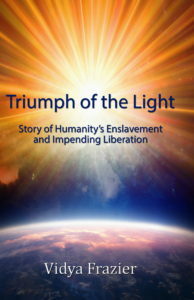 She has published three books about this Shift: Awakening to the Fifth Dimension, Ascension: Embracing the Transformation, and Triumph of the Light. She also offers classes, workshops and presentations, locally and online. 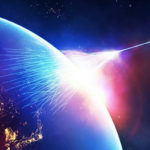 Vidya assists people to become aware of the higher frequencies now entering the planet that we, as evolving human beings, can move into if we so choose. She also offers guidance in how to move with ease and clarity through all the inner and outer shifts we are currently being required to make, in as awake a manner as possible. 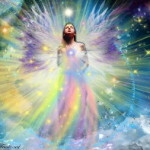 She further assists people in discovering their spiritual purpose in life and stepping more fully into expressing it. 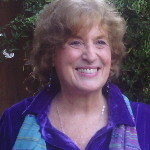 Serving as a unique bridge between the worlds of psychology and spiritual awakening, Vidya acts as a “wayshower” to a wide spectrum of people internationally: from those who are just beginning their spiritual search to those who have experienced profound awakening. Book an individual session with Vidya. Listen to youtubes she has produced.